I had the flu over the weekend, and I ended up reading five books in around three days. I've been busy since then, hammering out my third draft for one final submission before the term ends, so this post will be fairly short, something to calm me down while I wait for the men who're rewiring Unit B. I'll probably be sleeping in a few hours, and I've not got any math left in me, but I've got some opinions. I watched Frozen for the third time, and The Desolation of Smaug for the second, last Tuesday, when mum and I had gotten over our flu and were desperate to be out of the house but too weak to do anything but sit down. I also watched PMMM: Rebellion and Ender's Game over the weekend, both good, beautiful, and deeply flawed. Sian's in town as well, and it's wonderful to have seen her before Christmas. 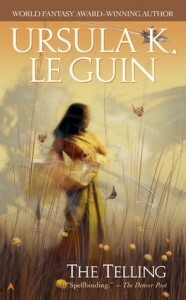 The Telling by Ursula K. Le Guin is the last novel in the Hainish Cycle, something I resent it for. It's a quiet, wise little gem of a book, but I wanted more from it, some big kind of closure to bring a beautiful, well-crafted series to an end. 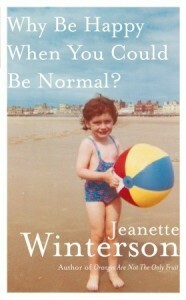 Why be Happy When You Can be Normal by Jeanette Winterson is autobiographical, and discusses the author's horrible relationship with her adoptive mother, as well as her green relationship with her newly-found birth mother. Has wonderful turns of phrase, as per Winterson's usual. 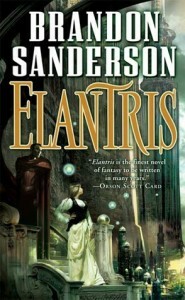 The Emperor's Soul by Brandon Sanderson is terrifyingly clever and manages to discuss big issues like art, beauty, and truth without straining under the weight of its message. Another great magic system, and an interesting female protagonist. 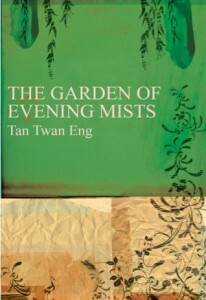 The Garden of Evening Mists by Tan Twan Eng is horrendously painful. Set in Malaya both during, immediately after, and decades after World War II. 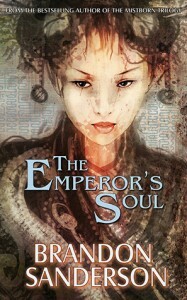 Another great female protagonist, and the writing style is very elegant and spare. 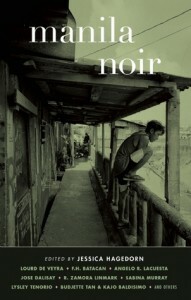 Manila Noir edited by Jessica Hagedorn was something I wanted to like, but is really something I barely tolerated. Tries to portray Manila as absurdist and gritty, but it needed an emotional centre, some earnest factor that would have rounded it out. I liked Batacan's short story, as well as the Trese comic, but everything else made me raise my eyebrows a lot. 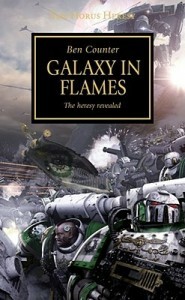 Galaxy in Flames by Ben Counter is not as well-written as the two previous books in the Horus Heresy series, but works off the foundation they built pretty well. Painful as all hell, but I feel as though it could have been more effectively-written. 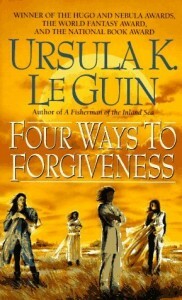 Four Ways to Forgiveness by Ursula K. Le Guin is a book of short stories set on two planets with a complicated shared history of slavery. 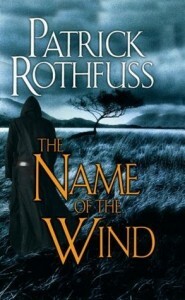 The last bit of the Hainish Cycle I will ever read. I enjoyed it a lot, but wished for more. Finishing up Uncommon Grounds by Mark Pendergrast and Notes From a Small Island by Bill Bryson.